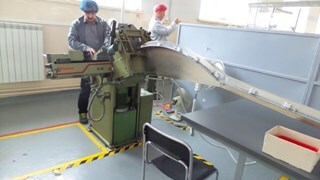 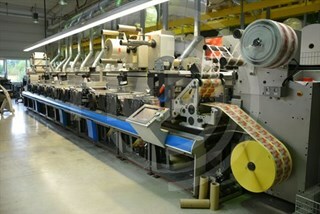 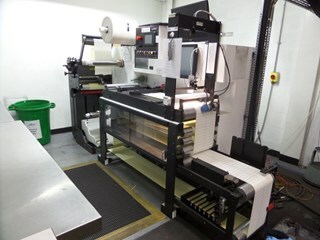 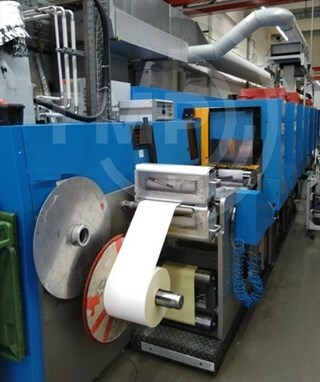 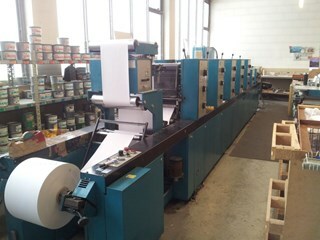 A great selection of used label presses for sale. 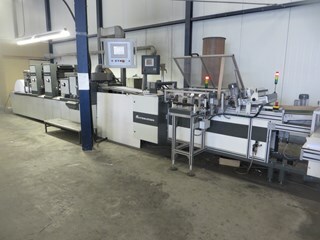 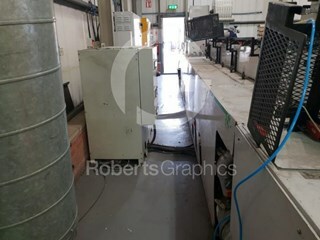 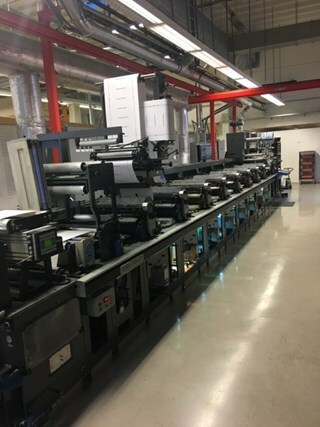 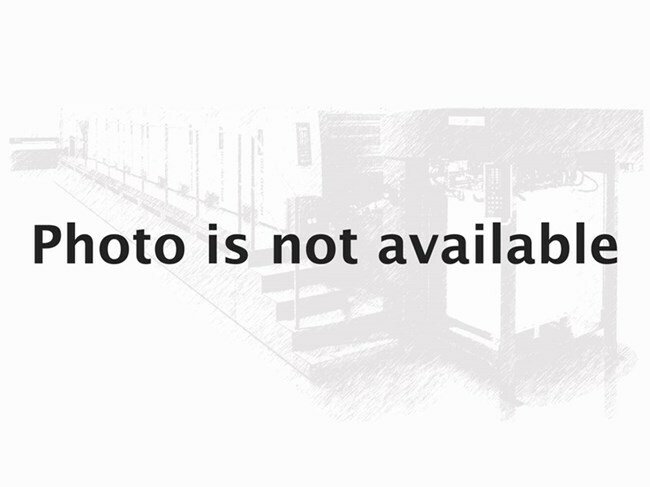 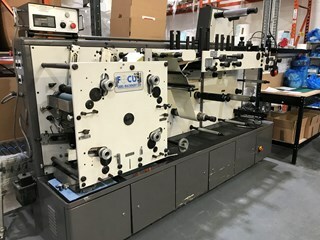 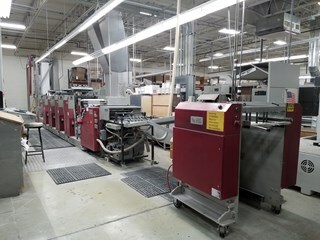 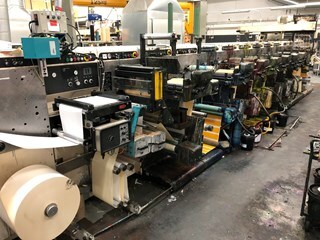 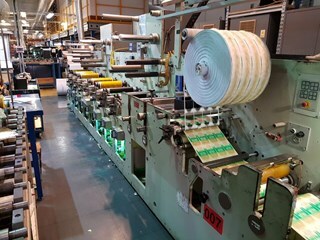 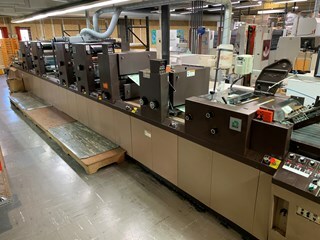 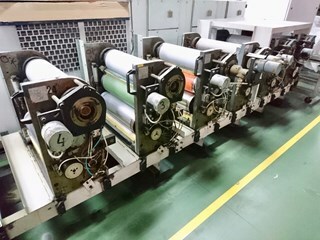 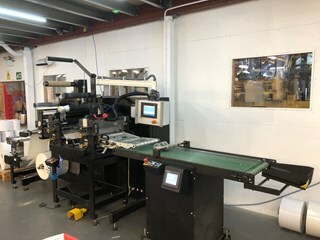 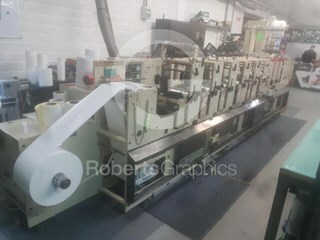 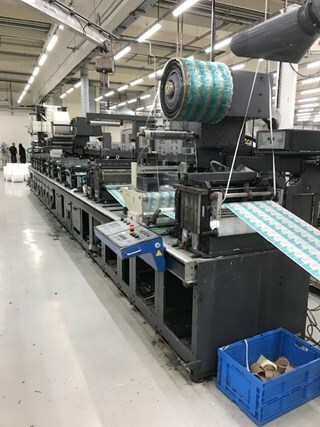 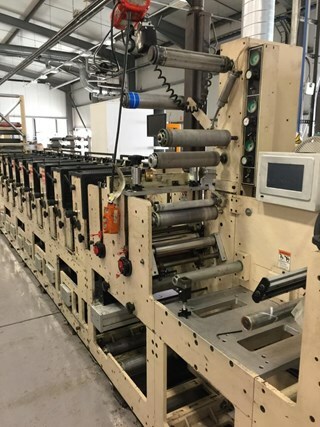 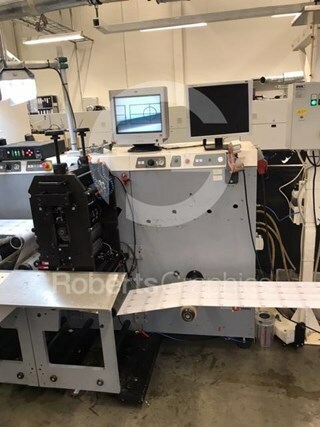 Used letterpress, flexo, offset and digital labe presses from Gallus, Mark Andy, Muller Martini, Edale, Nilpeter, as well as second hand Edelmann, Comco, Didde and Goebel label printers. 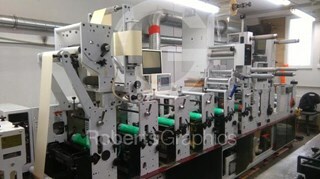 Gallus EM410 - fully equipped! 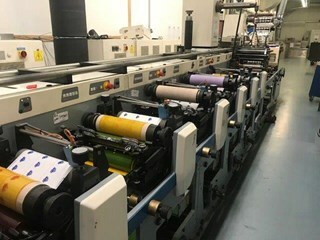 Mark Andy 2200 - 10 colour with 2016 GEW RHINO UV!